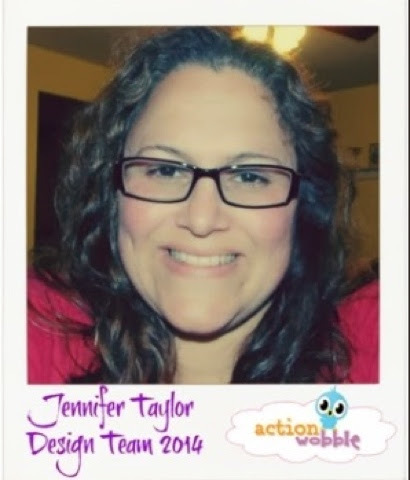 Hi all, jen t. here. 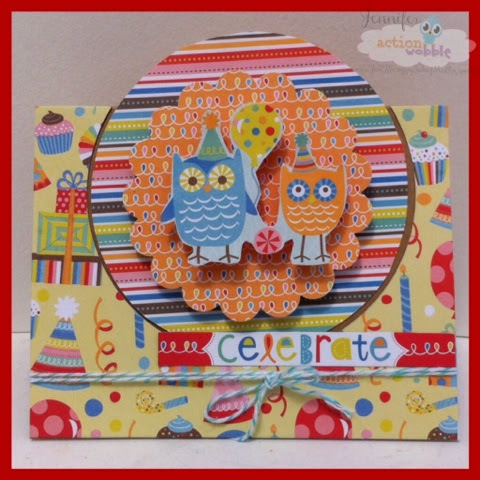 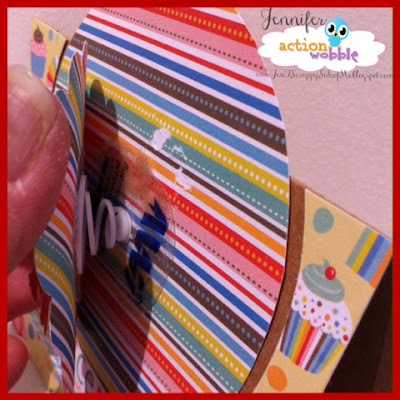 I am stopping by to share a fun card i made using some more my minds eye hootenanny papers and of course an action-wobble :) thanks for stopping by and happy creating! 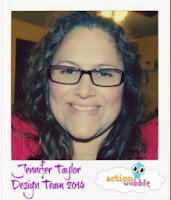 Jen t.